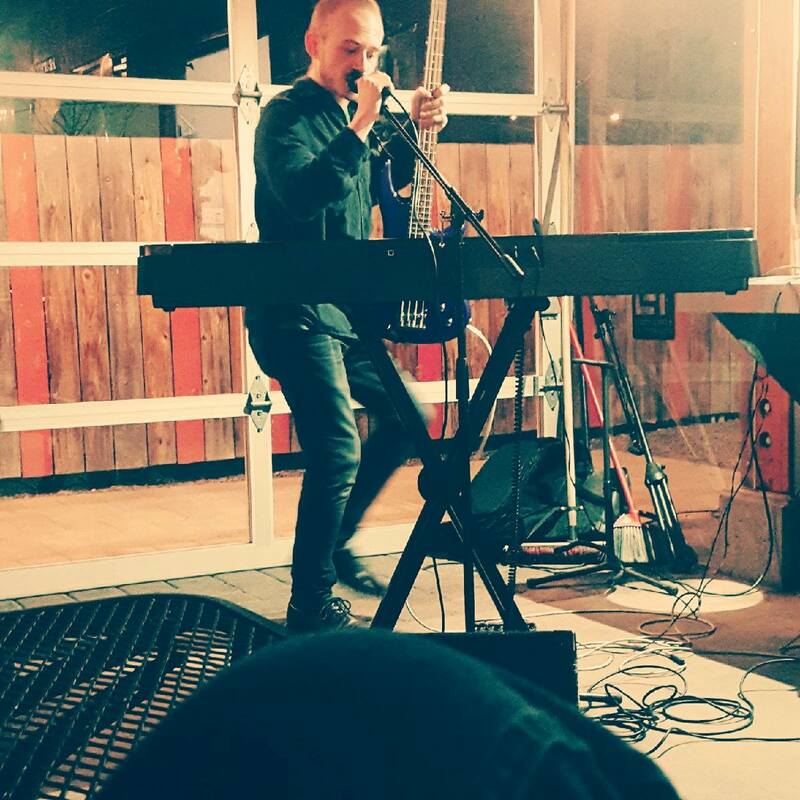 Based out of Bend, Oregon, Spencer Snyder sets the bar for creating powerful, original music live. 27-year old Snyder loops together multiple instruments to create moody, driven backdrops accompanied by smooth vocals. Hip-hop style drums drive funk-inspired bass followed by electrifying sounds from his keyboard and guitar.